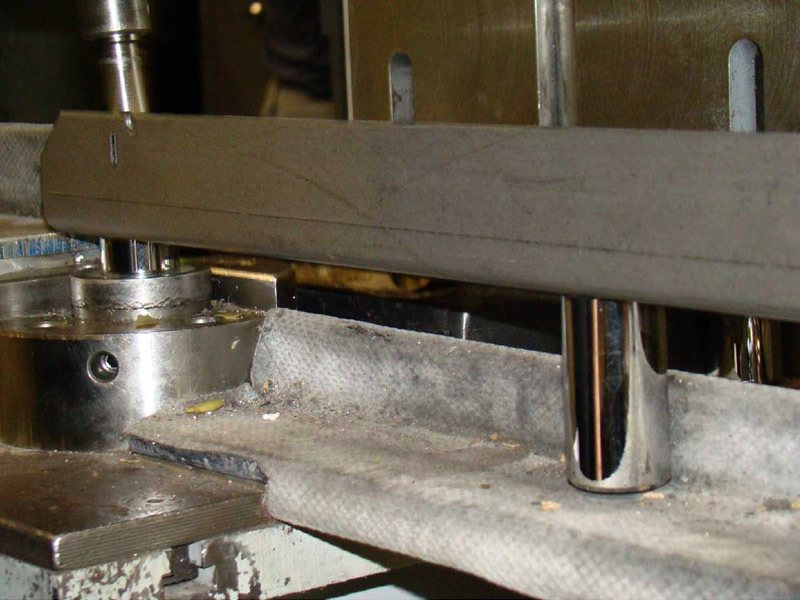 Easy-Glide™ bolt protectors are snapped into place in preparation for the safe locking bolts and pin bar assembly. Bolts are permanently riveted to the security brackets and installed in the safe door. Each bolt assembly is bolted to the locking mechanism.